Have you ever wondered about your teenage driver’s driving habits? Maybe you want to track employees, your old grandparents, or even your pets. Whatever the case, there are many GPS trackers on the market that let you do just that. 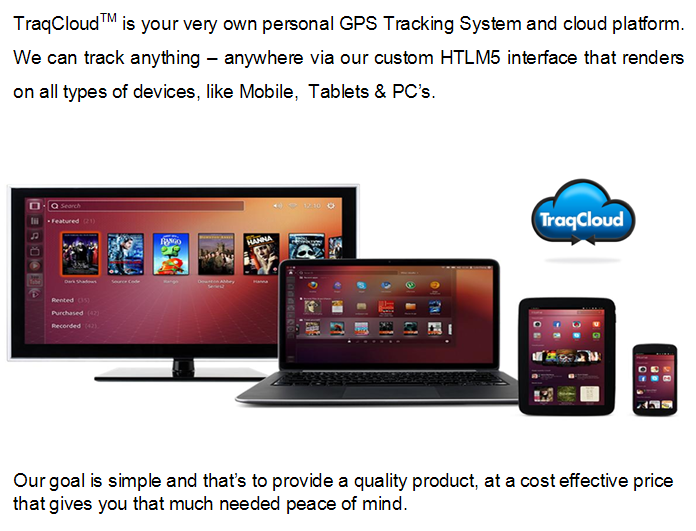 TraqCloud happens to be an smartphone compatible GPS tracker that lets you track almost anything. It is a $19 gizmo that you just turn on, attach to something, and register to start tracking. 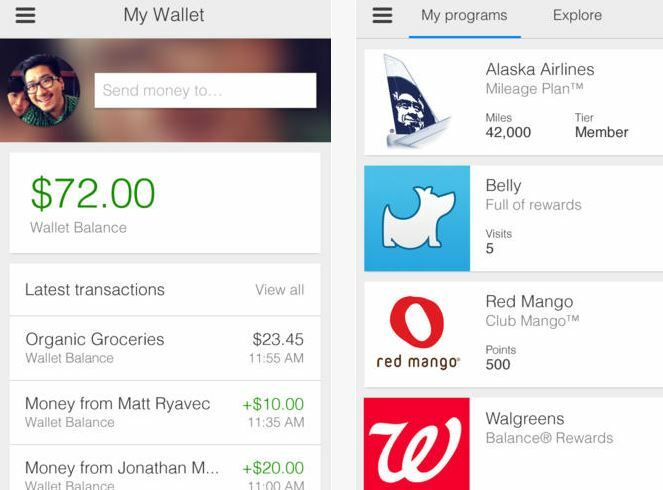 Users will be able to watch, review, and analyze data on their smartphone, tablet, or personal computer. TraqCloud can monitor vehicles in real time, send you alerts when a person enters or leaves a location, and can prevent your valuable items from being stolen. It is a GPS tracker, so you can do almost any type of tracking with it. The battery lasts 1 day but if you slow the acquisition rate down, you could get up to 2 weeks on a single charge. This interesting project is on Kickstarter right now.